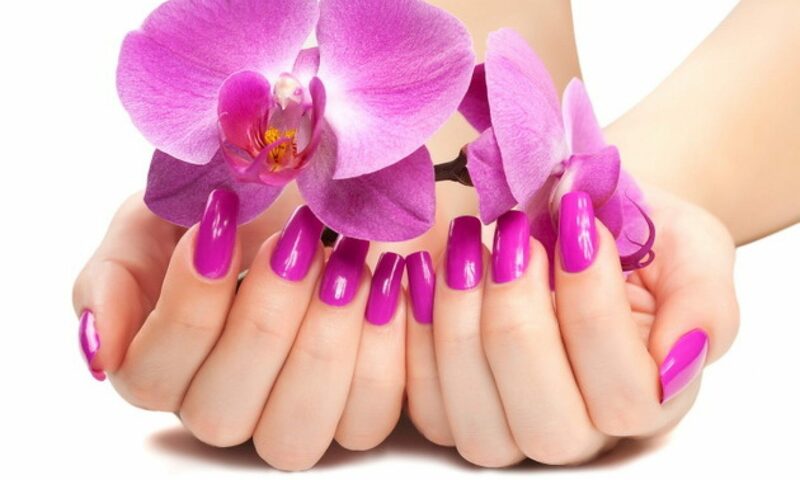 Our website address is: https://beautifulnails-sidcup.co.uk. If you submit a message via our contact form we receive the message and respond to your email address accordingly. The information from the form is not used for any other purposes. We do not share any information about you with anyone else. If you submit a contact form, the form content and its metadata are retained indefinitely. This is so we can recognize and approve any follow-up comments automatically instead of holding them in a moderation queue. If you have submitted contact forms, you can request to receive an exported file of the personal data we hold about you, including any data you have provided to us. You can also request that we erase any personal data we hold about you. This does not include any data we are obliged to keep for administrative, legal, or security purposes. We may retain a record of your name and contact telephone number for the purpose of contacting you about your appointments.